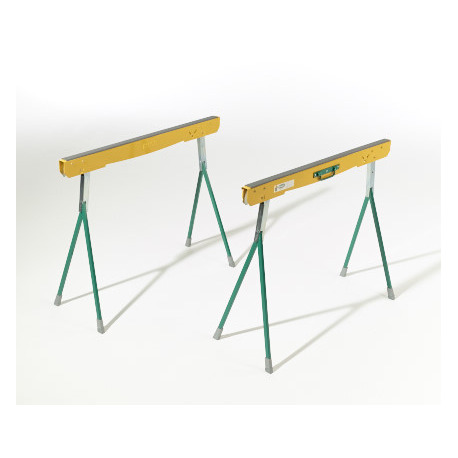 Keep a pair of trestles to hand. 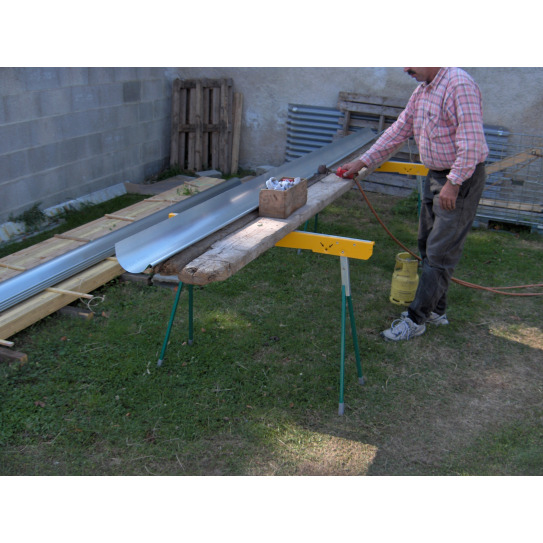 Automatic setting up to quickly have a stable workbench. 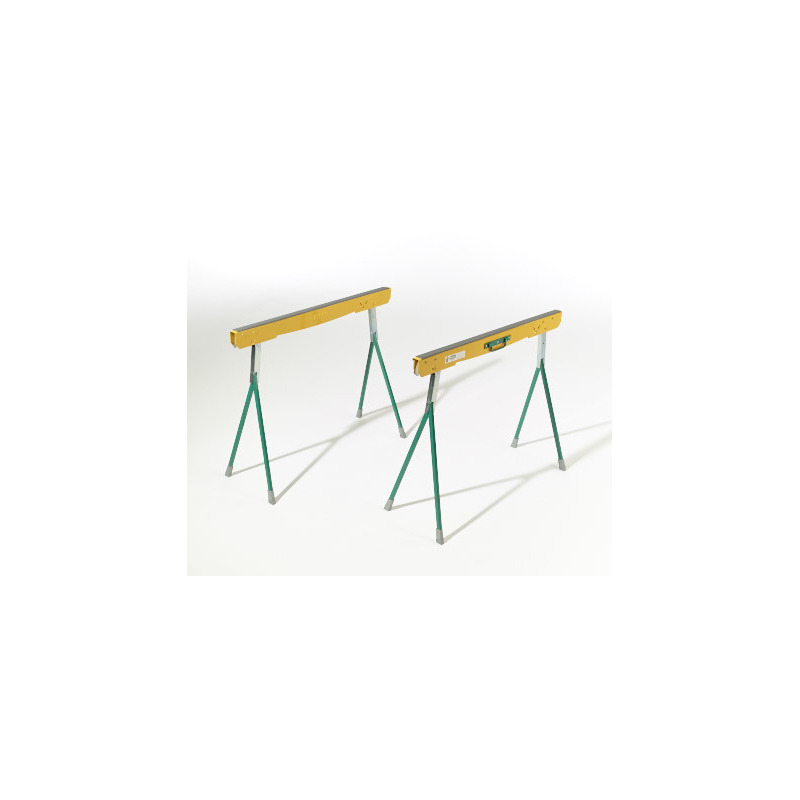 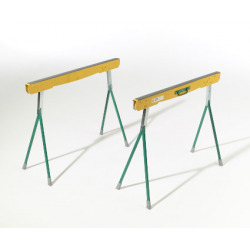 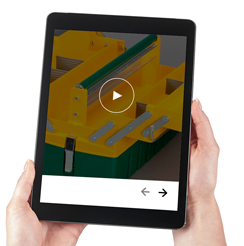 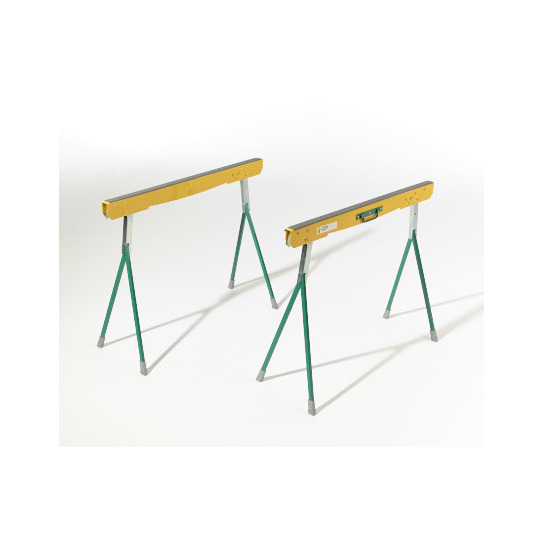 The two trestles can be fitted together to ease the transport which makes this product perfect for your daily work.